Free Programming Tutorials, Sample Programs, Free Source Codes, eBooks, Software Downloads and Latest Technology News. 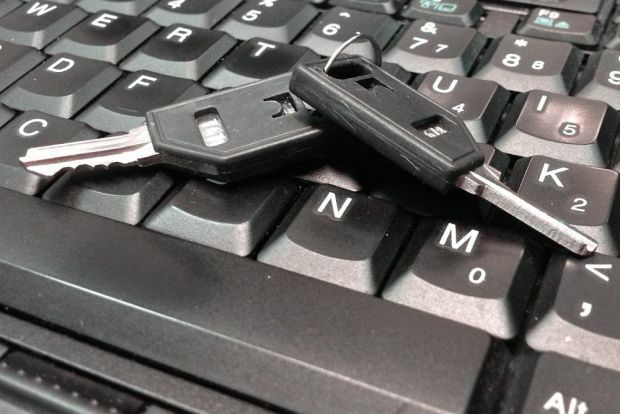 The Chinese government has passed a security law that reportedly could require technology companies to hand over encryption keys to private data. The law is so controversial that President Obama personally raised concerns about it to President Xi Jinping. Despite lobbying by the highest levels of the US government and Silicon Valley, Chinese officials say that there is plenty of legal precedent in Western nations for such a law (see transcript). For instance, Britain is moving forward on a law that could ban certain kinds of difficult-to-crack encryption, such as the security on the Iphone's messenger application, which not even Apple can read (so-called "end-to-end" encryption). High-level members of the British government are part of growing movement of officials that want to ban communication that the government can't read. So, knowing that Western nations have a long history of spying and encryption cracking, China confidently moved ahead with the law, which could require tech companies to give access to private files and assist in digging through data that the government deems a national security threat. DISCLAIMER: Opinions expressed in comments are those of the comment writers alone and does not reflect or represent the views of the post author. We reserve the right to delete any post deemed inappropriate or offensive and/or spammy. Please do not use abusive words/hate speech. Don't use brand name in name field and you're not allowed to use links in comments unless it's necessary. Such comments will be removed immediately. To get notified of replies or follow-up comments, click the box next to notify me. Subscribe to our newsletter to get daily updates to your inbox.